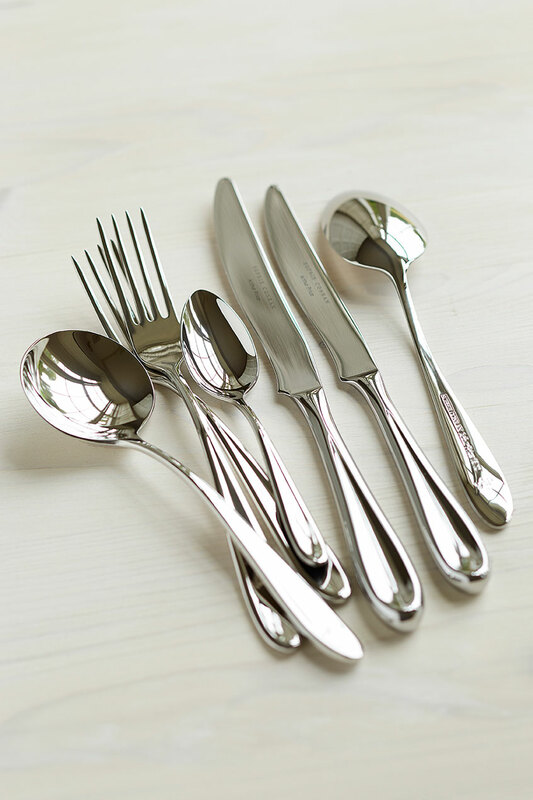 This beautiful cutlery set is a perfect addition to any kitchen. Made from highest quality stainless steel it is designed to feel great in your hand and be balanced perfectly. The handles of the Rivelin collection are smooth like a pebble shaped by waters of a fast flowing river. This set comes in a beautiful presentation box.